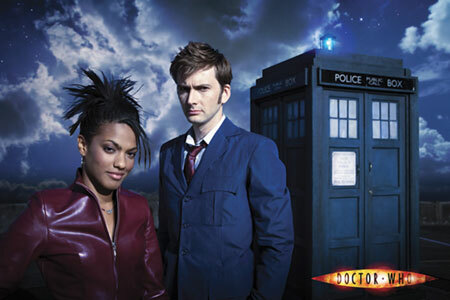 We are continuing our journey with The Doctor, nearing the middle of series/season three. Daleks have invaded 1930’s New York, and created a pack of pig men. Having failed to realize the “mannequin things” in the pilot episode were a version of the Autons from the classic Doctor days, we assumed these ridiculous pig people were also a version of something considered sacred by Who fans everywhere. Nope. They’re just silly pig men, originating in this two-part story arc. From now on, I’m simply going to call silly things what they are, rather than worry about their origins. Pig men are silly!